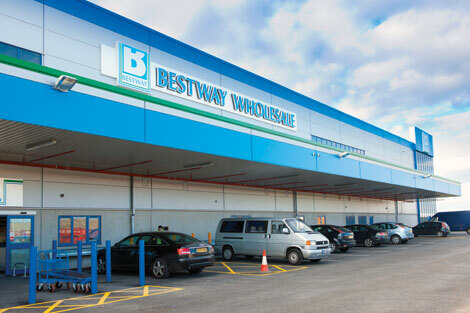 Yesterday, Bestway “blessed” their new Cash and Carry Depot, their 57th @ Aintree and it will trade in time to catch the Christmas trade and today 22nd Oct 2010, Bestway Aintree will open for trade to Customers – it was a massive team effort. I know that I speak for us all in re-iterating that this is an absolutely huge achievement and one that simply could not have been achieved without everyone doing their bit not just well but very fast and adapting to the need to maybe sequence things, or complete work alongside many other activities concurrently. So far, just 16 weeks since we remediated the site to opening and yes, we have some items still to complete, but we’re trading today, despite the Local Authority not being always very helpful, strong winds and heavy rain, ground conditions, having to install sprinklers, no electricity yet, etc – your efforts prevailed and under PDR’s skilled and focused management team – we got there. We “the build-team” could not have done this without Bestway’s “operational team”, led by Ashar and Trupti and credit is due here to you both and your team, which supported us all – thanks and please do stay focused and deliver the last bits to cap this successful project. I must remind PDR that we have 28days from today to complete the FireCertificate and Building Regs sign-off and this needs focus now. 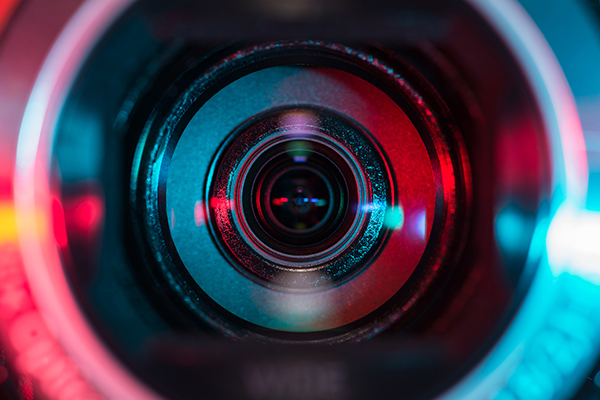 Finally, I am sorry if I have missed some names off or repeated others – well done and I will take time to thank all of you properly when I can and I look to working with as many of this “team” whenever it is possible – if the “price is right”.